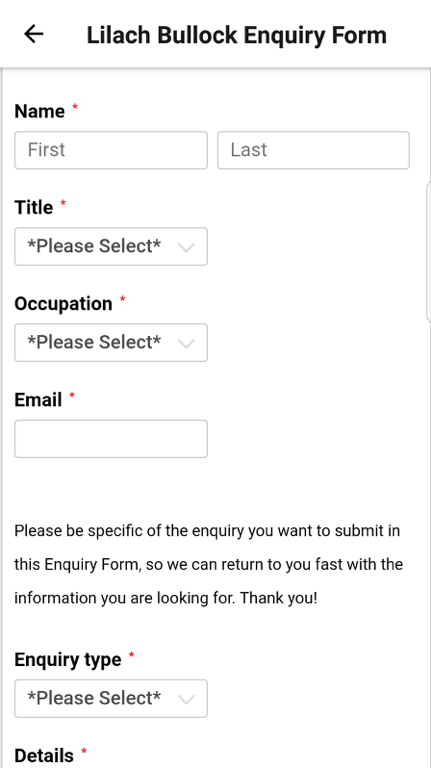 Creating and submitting online forms is quick and easy…when you have a computer and an internet connection. But what happens when you don’t have either of those? What happens when you’re on the go and need to access your information and complete forms – even if you have no internet or bad signal? When you’re not in your office or home, you need to be able to access your forms exactly when you need them – even if you don’t have the Internet to do it. Which, unfortunately, does happen often enough; in fact, there are numerous places in London where I have no signal whatsoever! And I’m sure it’s not the only city in the world with these issues. For example, let’s say you have salespeople that need to collect information from different people and they’re outside of their office. If they have bad phone signal or a bad Internet connection, that might hinder their work as they won’t be able to accurately submit the information in the form. With offline use, they can safely submit these forms and make sure the information is updated as soon as they have access to Internet. Or, another example for when you need information from your forms. Imagine you’re (finally!) on holiday – but you’ve started a hiring process and need to hire someone new as soon as possible. This way, wherever you are in the world, even with no Internet, you can still check to see who has applied for the job and evaluate their information so that you can make a decision on the spot over who to hire or who to call back for a thorough interview. 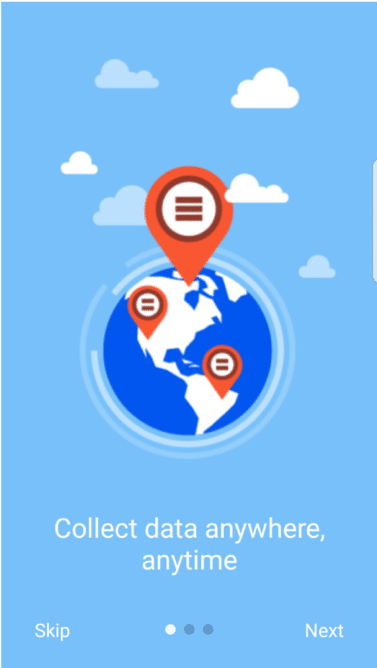 Or let’s say you’re at an event, trade show, or have a booth at an industry event; with this app, you can ensure that you collect all of the data you need easily, even if your internet isn’t up to par. Before I can tell you all about the app, you also need to know what exactly 123FormBuilder is. Well, chances are you’ve got the main idea from its name – form builder – but of course, that only tells you the basics – and there’s so much more to it than that. While there are plenty of form builders available, what makes 123FormBuilder stand out is its ease of use, its versatility in terms of form options and setting, and its huge library of online form templates. And so much more – and in case you don’t find the particular template you need, you can always create your own form to suit your exact needs. Of course, there are a lot more features worth exploring; but I actually want to tell you more about their iOS and Android apps for offline work – you can, however, read all about 123FormBuilder in my review here. 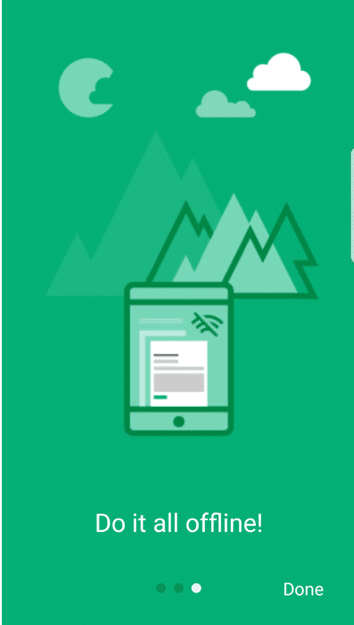 The 123FormBuilder mobile app for iOS and Android was built to complement the desktop form builder software, which I’ve told you all about earlier. So while the main software is for creating forms for any occasion and accessing your results, the app is all about the offline. Specifically, it helps you on those occasions when you need access to your forms, but have no signal or bad Internet connectivity. This will likely be a very attractive feature for those who have to do work when they are on the go. While there are some very attractive features for business owners and management teams too, it’s salespeople and others who need to go in the field, so to say, that really get the most out of this app. And you can then start accessing your information while online or offline, via the app. As I mentioned before, this is particularly useful for salespeople and other types of field agents. For example, if you are a sales agent and want to collect information from potential leads and prospects, you need to be able to easily and quickly gather the information you need from them – and be assured that you won’t lose that information due to any unforeseen circumstances. 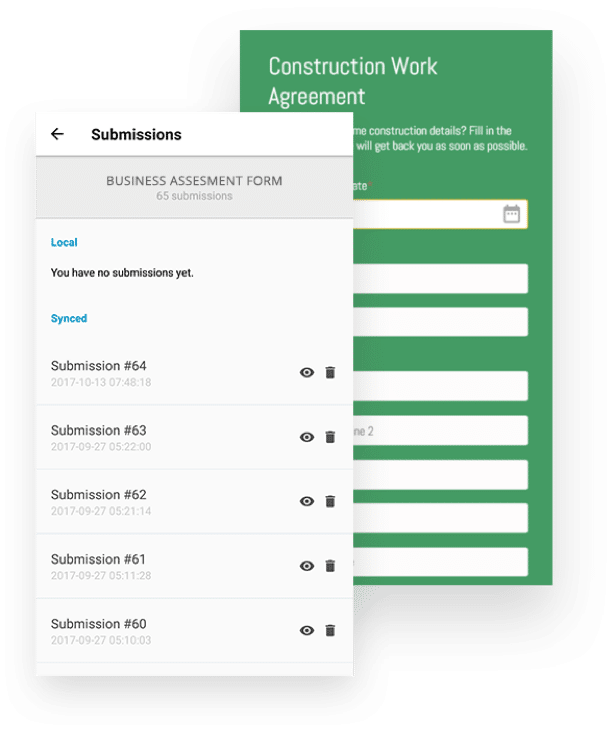 The 123FormBuilder app for offline use will definitely store all of this information and form submissions and will sync all of it to your main account once you have Internet access. It’s not just salespeople that can benefit from this app, but others as well, across industries; whether you work in retail, hospitality, construction, and so on, there are all kinds of ways that you can leverage this app. Basically, if you need to collect data while on the go, then you’d probably benefit from using this app. 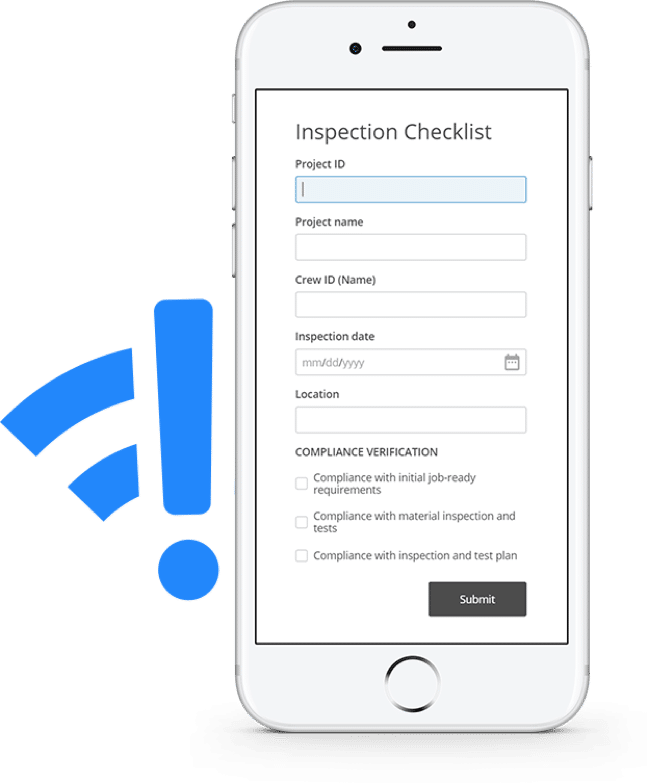 Likewise, if you’re the CEO or manager – the app allows you to keep an eye on and access the form submissions you need from anywhere and at any time. But let’s circle back to the features again. As I mentioned before, the 2 main features are that you can see your forms and check your submissions as well as submit more forms, all offline (not that it doesn’t work online too, of course!). And, as you can see above, you can group the forms you need while offline in their own folder, for easy access. To access information about one of the forms, click on the second icon, right next to the “eye” icon; here, you’ll be able to check your submissions for that particular form, as well as to make sure that each submission was properly synced to your account. It’s also worth mentioning that your form submissions data is extremely safe with multiple security layers, both while at rest (i.e. when it’s in your phone) and when it’s in transit (i.e. when the app is syncing the new submission forms). 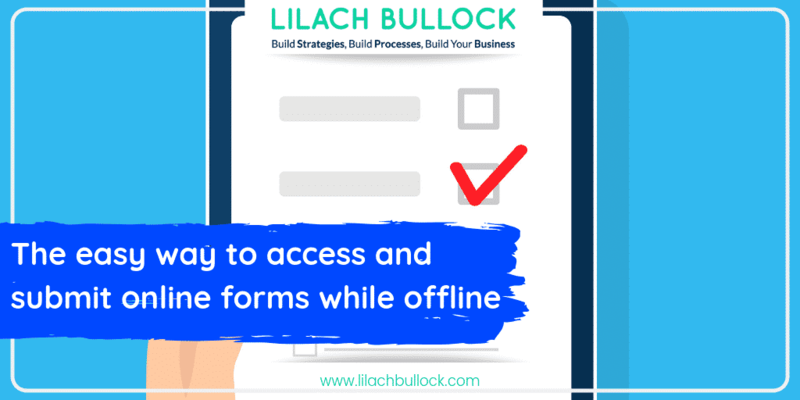 I already am a huge fan of the 123FormBuilder software – it’s very easy and intuitive to use and I particularly love all of the form options and the plethora of templates that I can use to build my forms. And with this app for iOS and Android phones, they’re now also listening to field agents’ needs and giving them a way to get their job done faster and more easily, wherever they may be – they just need their phones and the app to and they’re good to go.